I can't download the files from the web, how can I fix it? If when you click on the icon a new window opens and a list of files appears, then try to download all the files together by clicking on the button at the top left of the window (download / descarga). For Mac it is required to install an application to open zip documents. the drop-down menus in excel files are not activated or do not work, what can I do? Some versions of excel can disconfigure the links inside the WBDM file. You can assess whether downloading the model edited in Excel 2007, that is on the web, will solve the problem. Are you only interested in data on hunted animals? No, we are also interested in obtaining information about presences (sightings, photographs, road accidents, etc. ), absences (places where there is no wild boar) or density data obtained from a proven methodology. 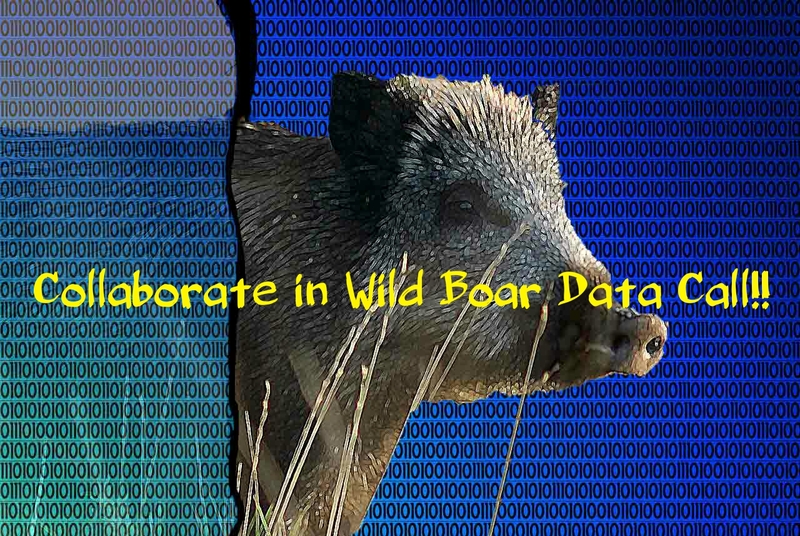 We manage data on relative abundances of wild boar, can it be incorporated into the density database? No, density data should indicate the number of animals by surface. So, if it is not possible to transform to density then this information could be used to fill WBDM occurrence model. Also could be useful to record absence data including effort performed. If data do not meet the requirements of the most restrictive model (WBDM_hunting, WBDM_density), they may be appropriate to fill the occurrence model (WBDM_occurrence). 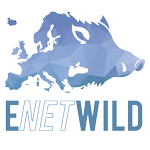 Are you interested in absence data where it is certain that the wild boar is not present? This type of data is of great value to the project. If adequate sampling has been done and effort is reported, absence data can be very useful. If possible, we recommend that you indicate which other species (mammals) have been recorded when the wild boar was not detected. For what time interval should the data be reported? At the moment, we are interested in any data from 2014 to the present date. But this data collection will continue in the future to update the information. If we report spatial data using polygons, Could we send out a single shape file that incorporates all the polygons of the hunting grounds in our region? Yes, it is possible and recommended, so you will spend less time preparing the data. Make sure that the codes for each hunting ground indicated in the shapefiles correspond to the codes for each ground in the Excel cell (Shape file ID). So that we can properly relate both informations. We have data from radio-tagged or telemetry animals. How should we enter this information? Avoid pooling information from multiple animals in a single record. 2) For each animal studied, enter the polygon to which the championship area refers, indicating the number of locations used. We have data from camera-traps. How should we record this information? For each camera, in each year or study period select if wild boar is present or absent. We recommend, indicate the number of days/nights the cameras has been working. If possible also include the number contacts.